I used to worry a bit about that boy. 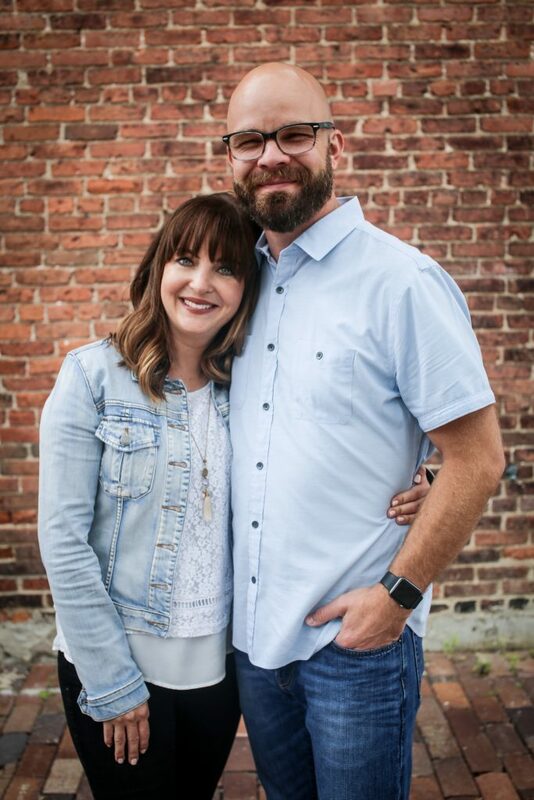 I mean, it couldn’t be easy being born right after our special-needs little girl. She required so much looking after and so much of our extra care. She depends on us for quite a few of her needs. But I see now that I needn’t have worried because God knew all along. He knew that this would turn out to be a blessing more than a burden to that young man. God knew that this would be an opportunity for him to learn to be considerate of those who are weaker, smaller, or poorer than himself. Such a sweet and precious lesson for anyone to learn, don’t you think? I want all our children to have that kind of heart for others. But you don’t have to have a special sister to become tenderhearted. Tenderhearted is more a character quality than a personality trait. While some children seem naturally more “sensitive” than others, this doesn’t mean we can’t teach thoughtfulness to all our children. And, yes, it is something that needs to be taught – just like we’d teach honesty and obedience. Tenderhearted should be demonstrated as well as taught. My children need to experience my tenderness toward themselves, as well as to watch me in action toward others. While I wouldn’t want to make a big “show” of such things, it does help if I quietly explain what I’m doing and why I’m doing it. Tenderhearted means giving your children a chance to think of others. So don’t do it for them. 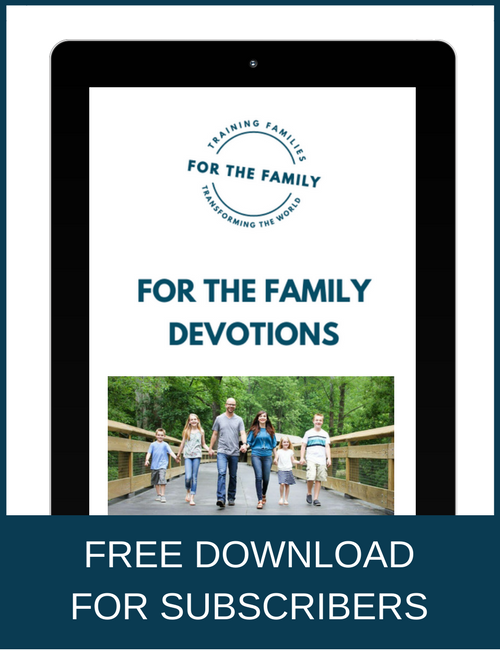 Often we moms have this impulse to serve everyone around us – and so deprive our children of the blessing to get to experience it for themselves. Make sure they have the opportunity to help others. The more this tenderness is taught and experienced in your home, the more natural it becomes for your child. While it doesn’t necessarily happen “automatically,” it can grow into a normal part of your family culture and spread to others all around you. 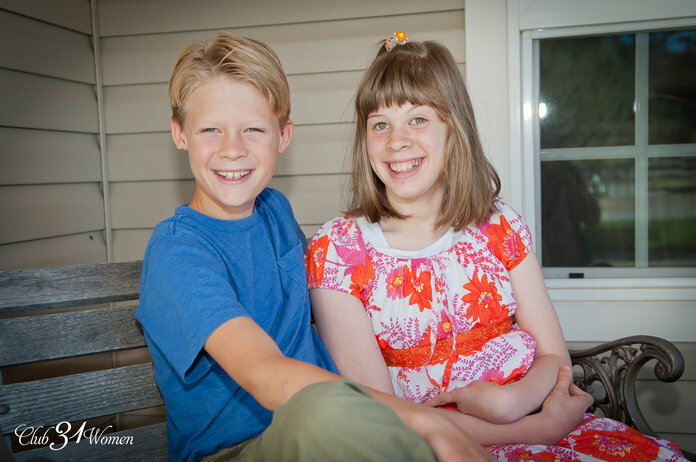 A tender heart for others: what a beautiful gift you can give your children! 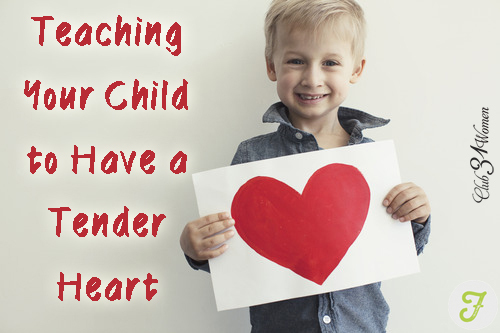 So what are some of the ways that you teach your children to be tenderhearted? I always appreciate hearing the unique ways each family goes about it! *Be sure and check out Lisa’s book – now available in both print and digital format – 100 Ways to Love Your Husband. You have done this so well, Lisa. These last few days together it was stunningly evident how thoughtful all your children are! All the girls offered to bring everyone a beverage, stop and chat, not just for Avonlea only 🙂 What a gift. You are my example of a grain of wheat producing 100 fold. Thanks, Mom. I’m blessed to hear it – especially from you! Thank you for the beautiful post! We teach our children, like you, by modeling tenderhearted behavior, showing them how Jesus treated people with love and compassion, and reading together what His word says about how we treat others. This is such an important issue. Thank you!